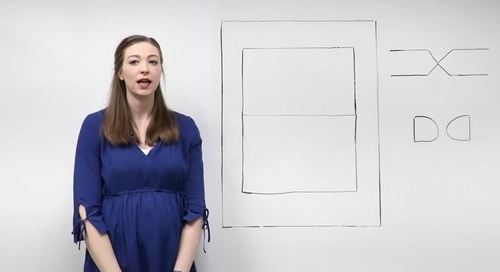 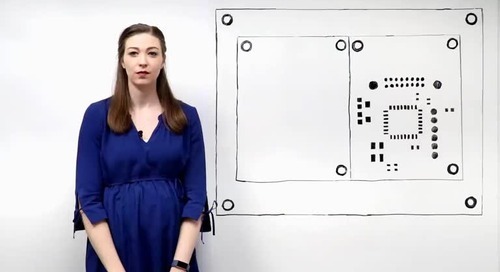 See how to easily implement and verify your RF structures with our Bi-Directional interface to Agilent ADS. 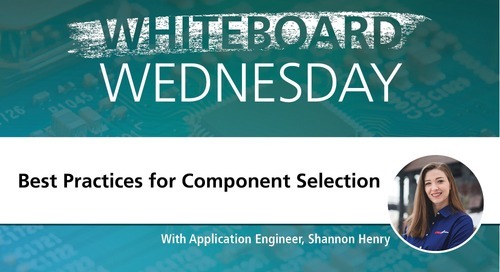 An overview on what factors need to be considered when choosing a part and their corresponding effect on a project. 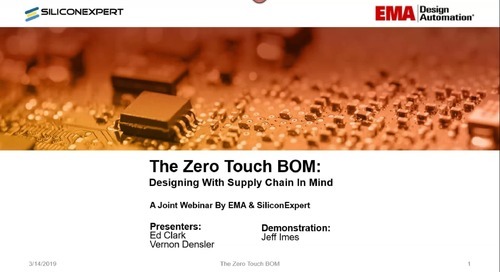 Part two of an overview of the printed circuit board manufacturing process and information designers need to keep in mind before sending their PCB to manufacturing. 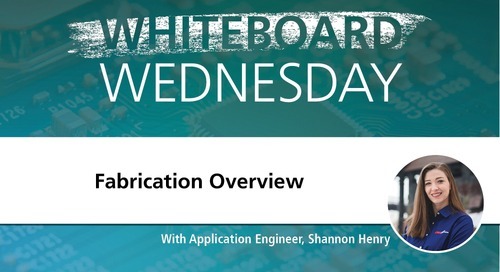 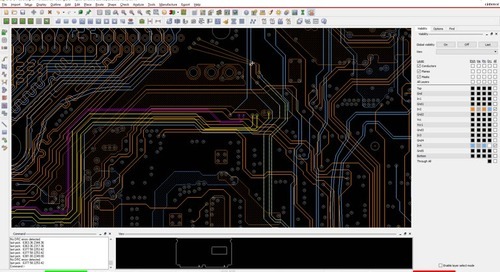 Part one of an overview of the printed circuit board manufacturing process and information designers need to keep in mind before sending their PCB to manufacturing. 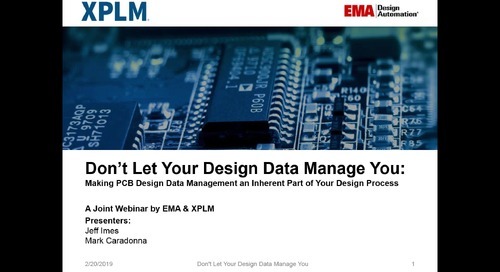 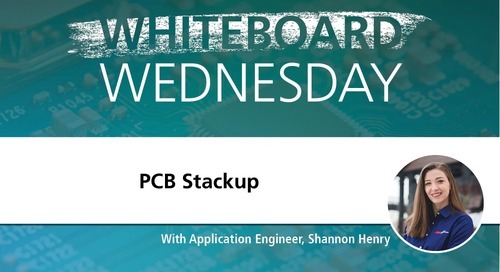 On-Demand Webinar: Don’t Let Your Design Data Manage You: How to Make PCB Design Data Management an Inherent Part of Your Design Process. 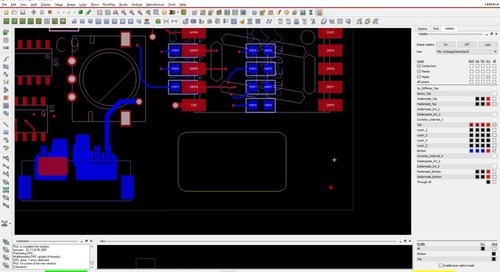 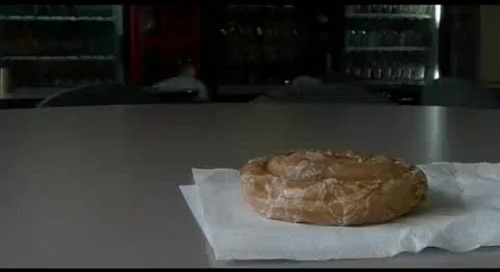 Manufacturing rules are managed as constraints in the familiar constraints manager, coexisting independently with electrical rules which can have more or less constrictive constraints. 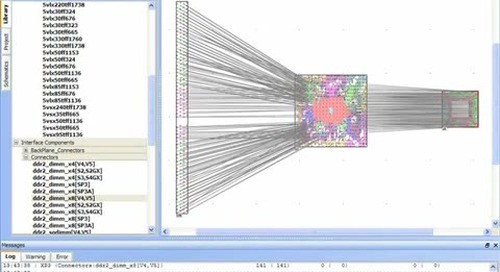 An overview of OrCAD Constraint Manager. 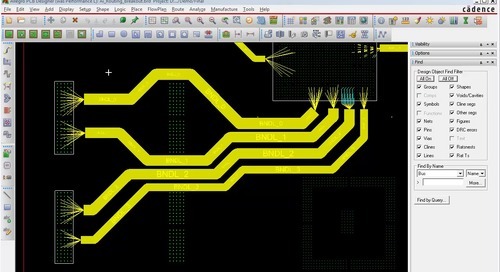 An overview of interactive Routing in OrCAD. 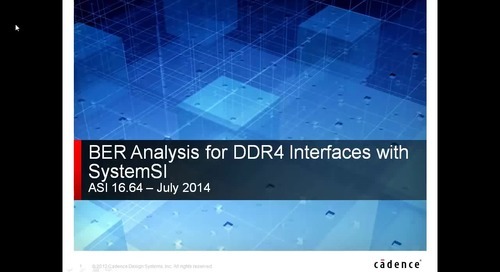 An demonstration of BER analysis for DDR4 Interfaces with SystemsSI. 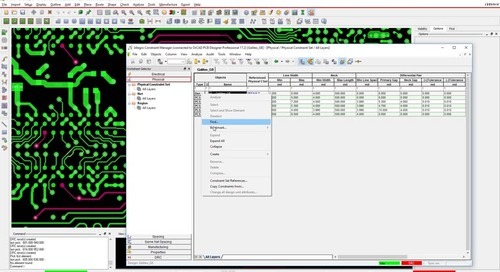 Learn how to manage architectural changes with Allegro FPGA System Planner. 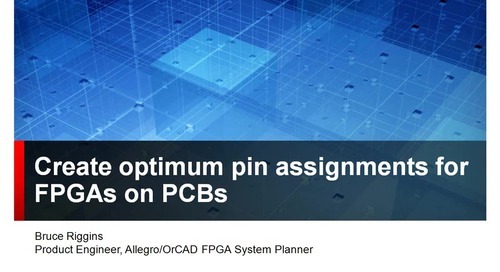 How to create optimum pin assignments for FPGAs on PCBs. 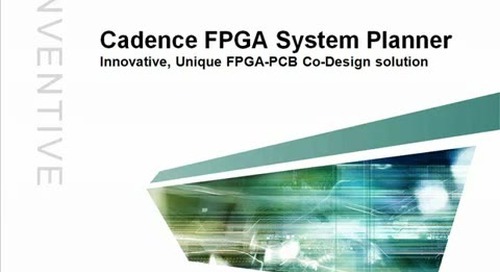 Learn how Cadence's FPGA System planner can reduce your FPGA-based system design cycles. 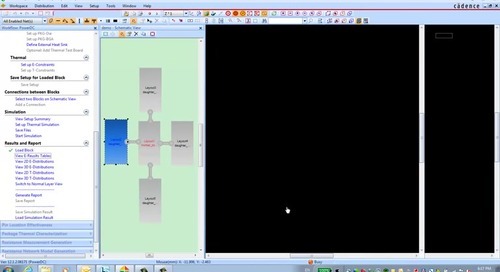 An overview of the Allegro auto-interactive breakout technology.